Where in the world would we be without rice? It鈥檚 a cheap dinner staple that makes our meals feel more filling and it鈥檚 delicious when fried with lots of vegetables. It鈥檚 a totally essential pantry ingredient for many different types of cuisines and diets (get some ideas here). In fact, there鈥檚 a good chance that you have a bag or two of different kinds of rice in your pantry right now. But before you get excited and make a giant pot and let the leftovers sit in your fridge for days on end, you should read this. Apparently, you could be making yourself sick if you鈥檙e not storing it properly (sorry to be the one to tell you). 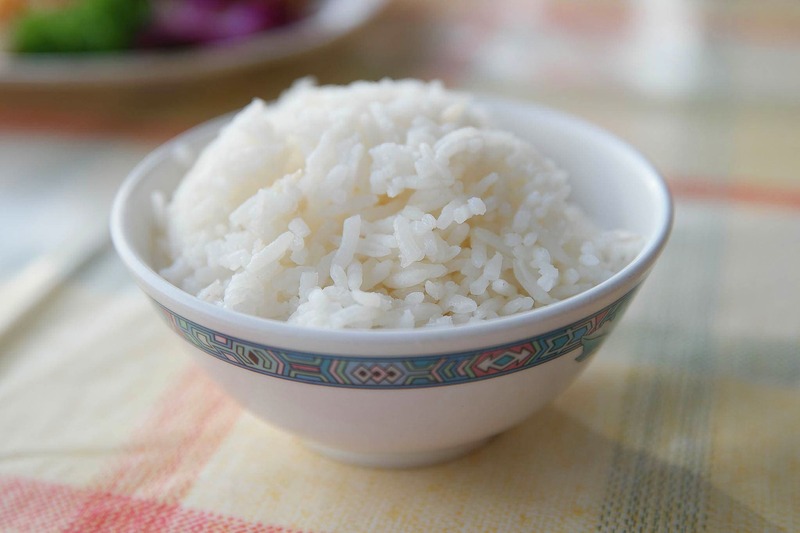 U.K.鈥檚 National Health Service says eating leftover rice can give you food poisoning. How? Uncooked rice can contain spores of Bacillus cereus. The spores can survive after you cook the rice, and if the rice is left out too long after cooking, those spores can turn into bacteria which may produce toxins that can make you sick. The longer the rice stays at room temperature, the more likely that it will make you sick. So, it鈥檚 best to store it in the fridge within an hour of cooking. Health professionals suggest when making rice to 鈥渆nsure food is maintained either at a temperature above 60掳C/140掳F or refrigerated to cool. Cooked foods that will not be immediately eaten should be stored by refrigerating or freezing, and remember 鈥� reheating it won鈥檛 help if it鈥檚 been left out. (At least, with B. Cereus.) The fridge is your friend, folks. For more general food tips from storage to prep, check out the CDC鈥檚 Food Safety section.